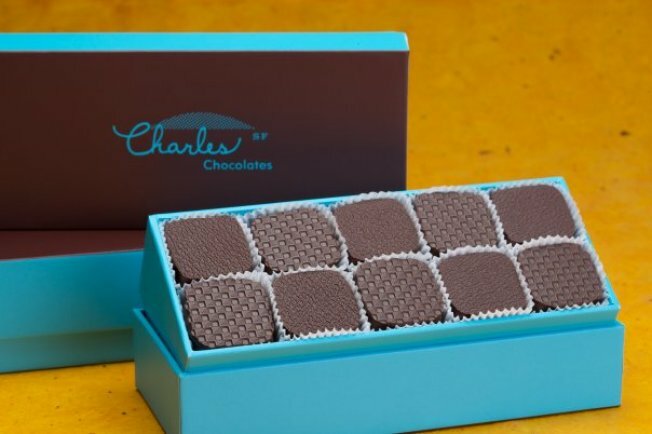 Fleur de sel caramels by Charles Chocolates, opening in San Francisco this year. 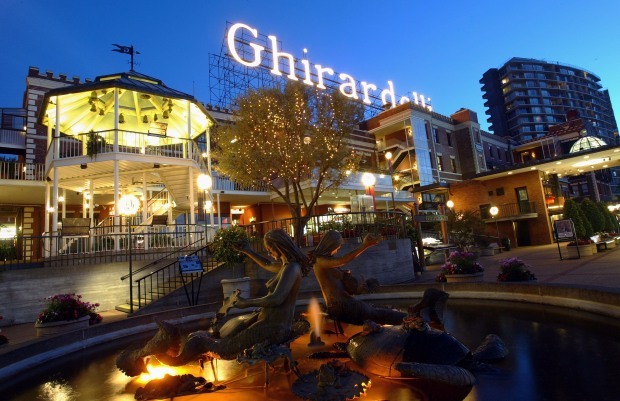 San Francisco has been considered a chocolate hub since Ghirardelli was born in 1852. But with three new chocolate-centric businesses opening before the end of the year, a new boom is making the city noticeably sweeter. A Kickstarter campaign designed to help complete a new retail outlet and cafe for Charles Chocolates at 535 Florida Street in the Mission District will be funded as of Thursday. And the store is set to open before the end of the year. Candymaker Chuck Siegel has successfully raised more than $50,000 to complete a dream space where patrons can watch all of his products being made from beginning to end while sipping on hot chocolate or making a mess of a giant plate of s'mores. While Charles Chocolates makes candy and other confections, Mission District neighbor Dandelion Chocolate at 740 Valencia Street, actually makes chocolate from the bean to the bar. The public is welcome to start purchasing bars and getting a peek at the factory's inner workings beginning on Nov. 14; Eater SF reports that a cafe serving desserts and coffee within the space should be open in a few weeks. Also debuting next week in the Dogpatch neighborhood is Chocolate Lab at 801 22nd Street, a dessert cafe from Michael Recchiuti due on Nov. 16. This will be Recchiuti's third space, following the Ferry Building's Recchiuti Confections and Chocolate Lab neighbor Little Nib. And while dessert is a focus here, this is Recchiuti's first foray into serving both un-packaged and savory bites as well. Non-chocolate items include goat cheese, veggie, or Bay shrimp tartines as well as cheese and charcuterie plates from local purveyors. And, in another leap, diners will be able to pair their truffles — or their marshmallow-laden ice cream sundaes — with wine.